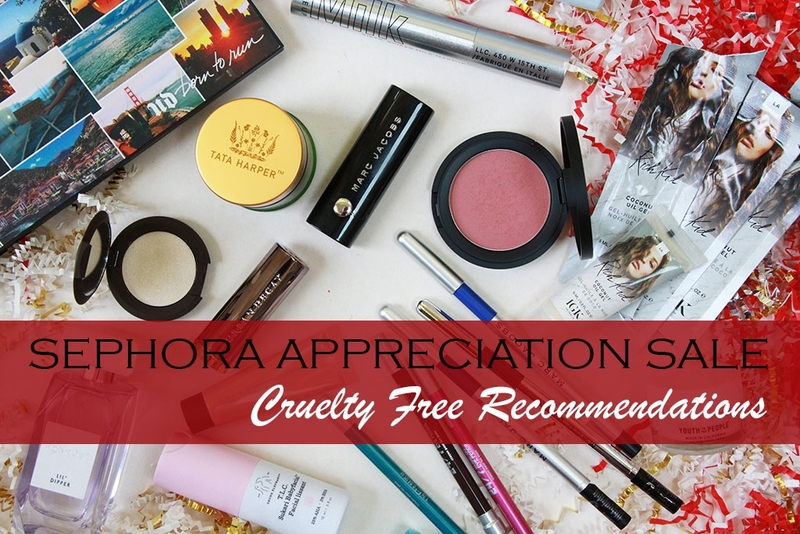 Bring out the confetti because it’s time for the fun stuff – Cruelty Free Makeup! I’m gonna keep this to a minimum because there’s a lot that goes into making up one’s face…and it takes a while. 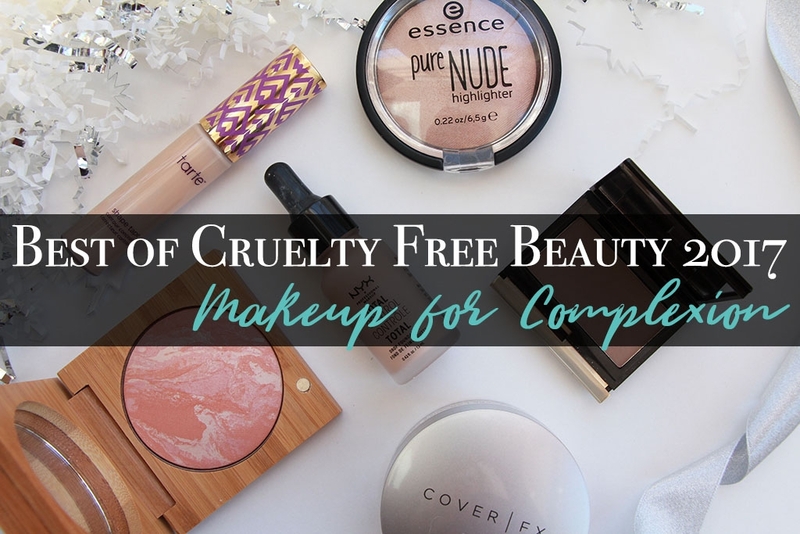 😄 We’re only going to start with complexion products to prevent this from taking days to read. This was perhaps the strangest part of makeup for me in 2017 because, as some of you will know, I started on Accutane mid-year. That means that I started the year with combo-to-oily skin and ended it with super dry, sensitive and dehydrated skin. Not surprisingly, a lot of what worked at one point was awful during the other half of the year. 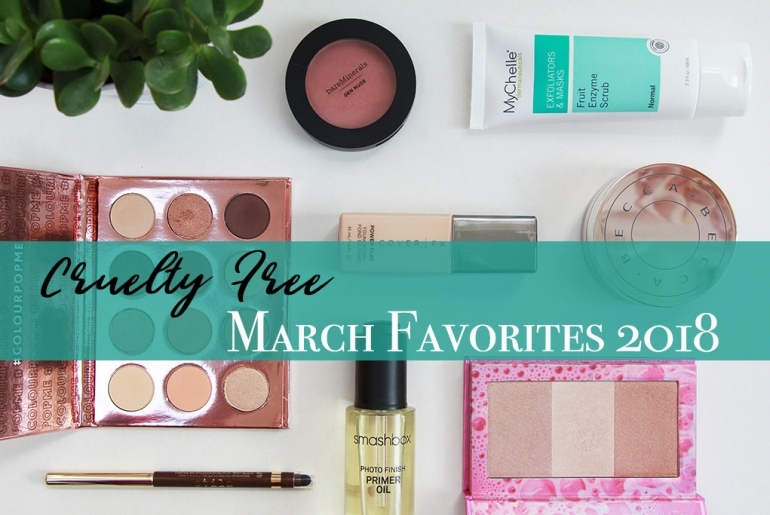 And if I’m being 100% honest here, I’m still hunting for a foundation that looks ok on my dry skin. 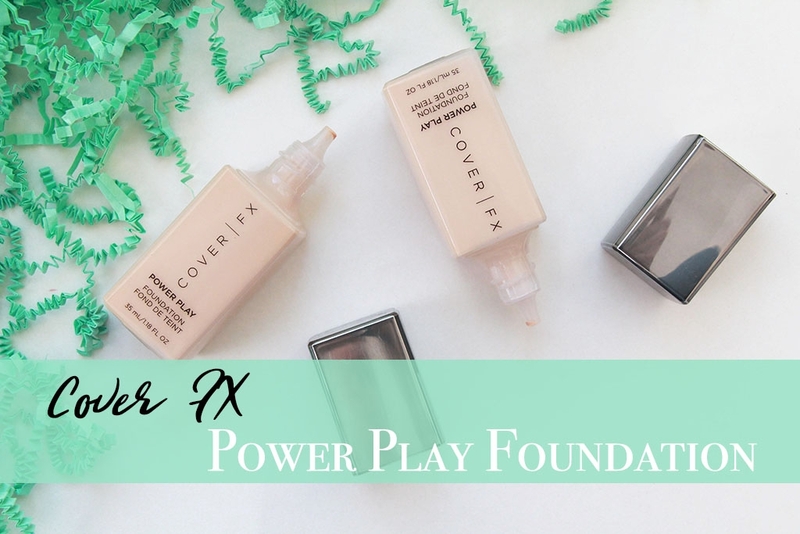 Actually if I’m fair, I have never found the perfect foundation ever. It either doesn’t exist or I just hate the look of my skin! 😄 Alright. I’ve already gone on a tangent. 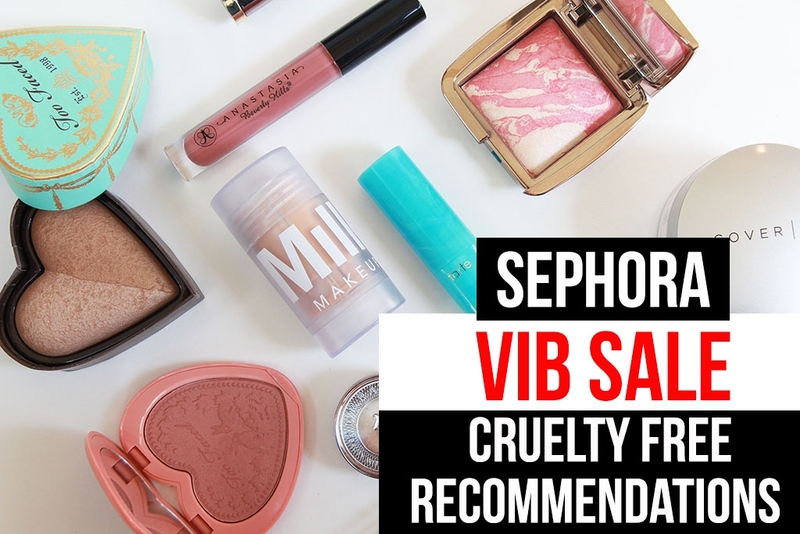 Let’s just get into some of the Best Cruelty Free Makeup Products for Complexion from 2017! 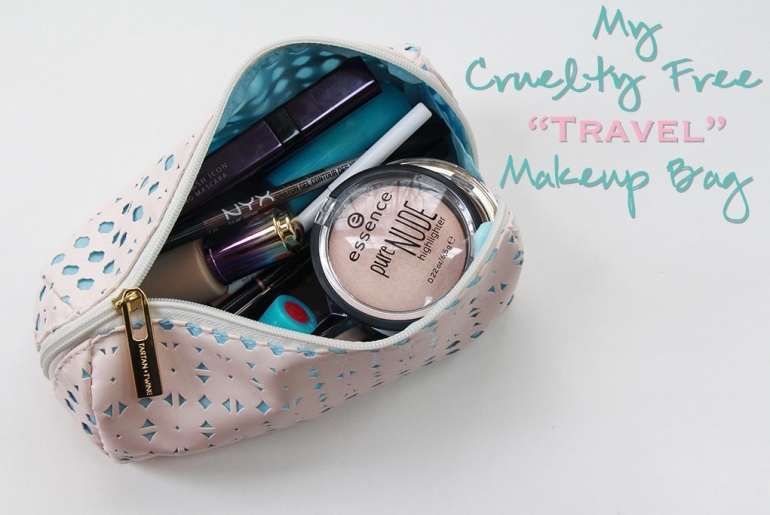 My Cruelty Free “Travel” Makeup Bag!